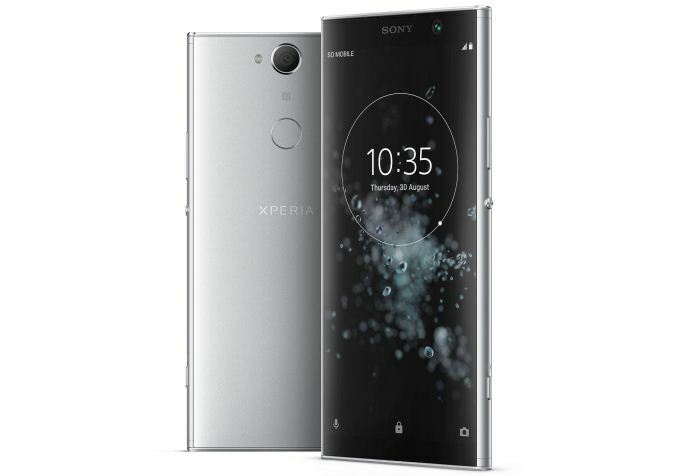 Sony has introduced its new Xperia XA2 Plus ‘performance mainstream’ smartphone that is positioned above the rest of the Xperia XA2 series, but below the high-end XZ2 range. 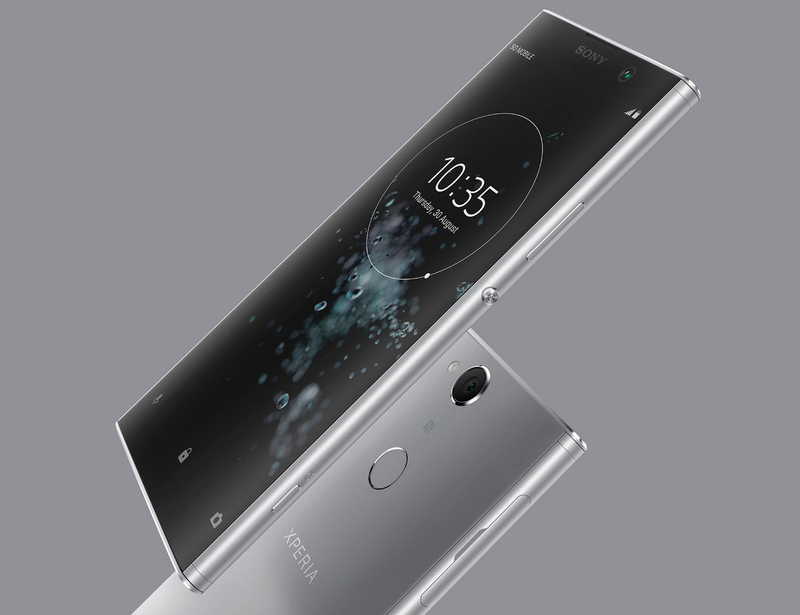 The new Xperia XA2 Plus is based on the same platform as other members of the family, the Snapdragon 630, yet it is outfitted with a large 6-inch 2160x1080 display featuring an 18:9 aspect ratio, and supports Sony’s high-resolution audio. The Sony Xperia XA2 Plus comes in a symmetric chassis with rounded edges made of anodized aluminum that resembles enclosures used by two other members of the family, but with significant changes on the front to fit in a 6-inch 18:9 display with a 2160×1080 resolution, which is bigger than screens used on other SKUs. To make the phone a bit more rugged, the Xperia XA2 Plus features Corning’s Gorilla Glass 5 protection, an upgrade when compared to other XA2 models. As for dimensions, the phone is a bit larger and heavier than the Xperia XA2, but is a slightly smaller and lighter than the Xperia XA2 Ultra. When it comes to internals, the Xperia XA2 Plus is based on Qualcomm’s Snapdragon 630 SoC that packs eight Arm Cortex-A53 cores along with an Adreno 508 graphics core. 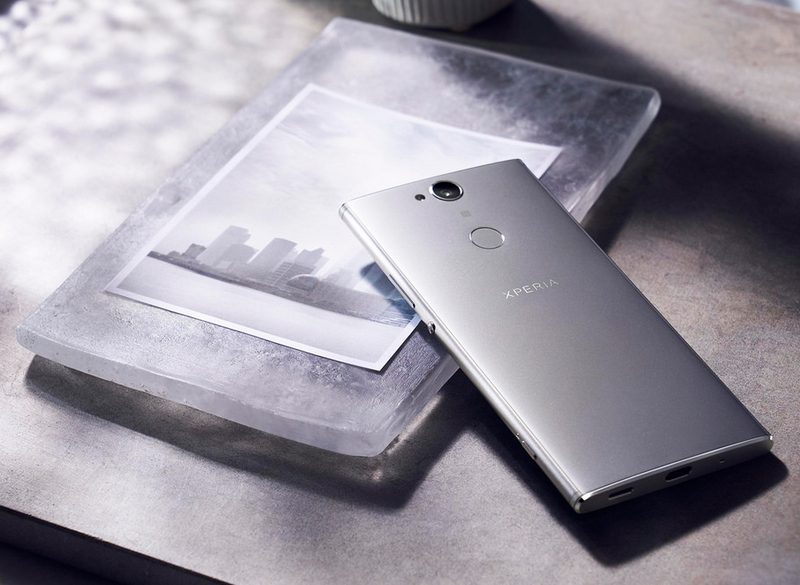 The same chip powers other Xperia XA2 handsets, so the XA2 Plus has the same performance and connectivity features as its brethren. Meanwhile the Xperia XA2 Plus will exist in two versions, one featuring 4 GB of LPDDR4 memory and 32 GB eMMC storage another outfitted with 6 GB of RAM and 64 GB eMMC storage. In addition, there will be single SIM and dual SIM versions in select regions. Imaging capabilities of the Xperia XA2 Plus are also similar to other members of the family: the handset features a 23 MP Exmor RS (f/2.0, 24mm, 1/2.3”) sensor with ISO 12800 on the back as well as an 8 MP 120-degree sensor on the front. As for audio, the phone supports Sony’s high-resolution audio and Sony’s digital sound enhancement engine (DSEE HX), a first for a mid-range handset. For those who care, the Xperia XA2 Plus also has a 3.5-mm audio output. The smartphone is outfitted with a 3580 mAh battery that supports Qualcomm’s Quick Charge 3.0 as well as Qnovo Adaptive Charging technology. Sony does not disclose battery life of the phone, but it is probably comparable with the Xperia XA2 Ultra. Display Size 5.2" 6" 6"
Sony will ship its Xperia XA2 Plus in late August 2018, likely to coincide with IFA. 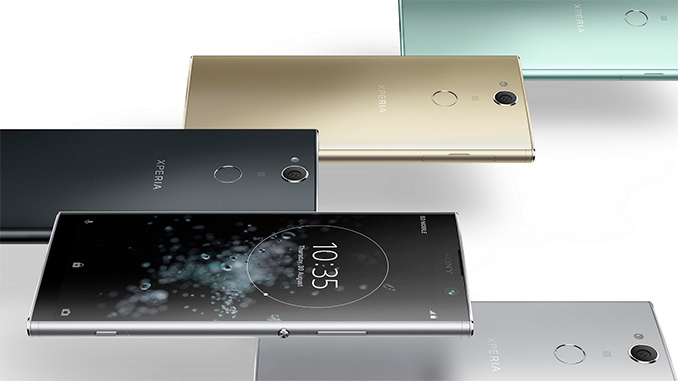 Sony says that the handset will be available in silver, black, gold, and green versions. 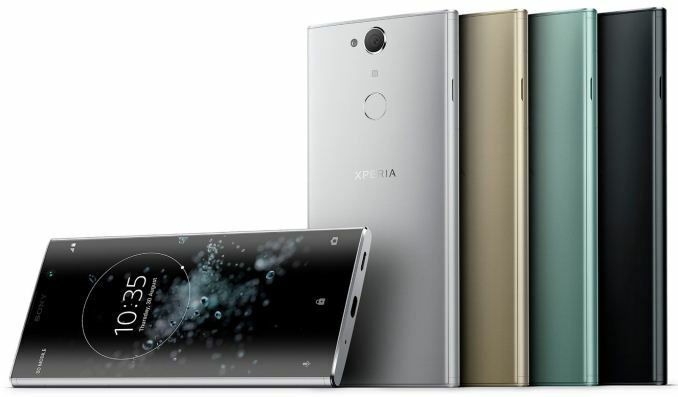 As for pricing, the Xperia XA2 Plus will be positioned above the Xperia XA2 Ultra, which is now available for $390. So I am looking at the photos, and I am not seeing a speaker grill or buttons on the big bottom bezel. what workloads will not be adequately served by the SD 630 if i may? An A53 at 2.2 ghz is PLENTY for 99% of mobile workloads, including games. I have not ever come across a scenario where CPU performance is a bottleneck. Even heavy apps like photo editing apps run acceptably, if a tad slower than 'big' cores. I don't think the XA series is targeting that market. You need to look at their XZ series if you are going for best features. Welcome to 2018, where ultra-wide screen phones are the norm and dedicated keys are so two years ago. Thinness and sleekness reign supreme. I think for now, we can put dedicated keys along with removable batteries, plastic bodies and sadly, perhaps soon the headphone jack.